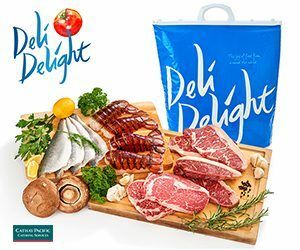 Gourmet online shop (under Cathay Pacific Catering Services) brings you the finest selection of high-quality and safe gourmet meats and seafood from around the world. Get $100 with code: PRMT-KBDL-6LKB-LAA9-CIEA! Get a FREE Prosecco upon $1000 net purchase while stocks last! 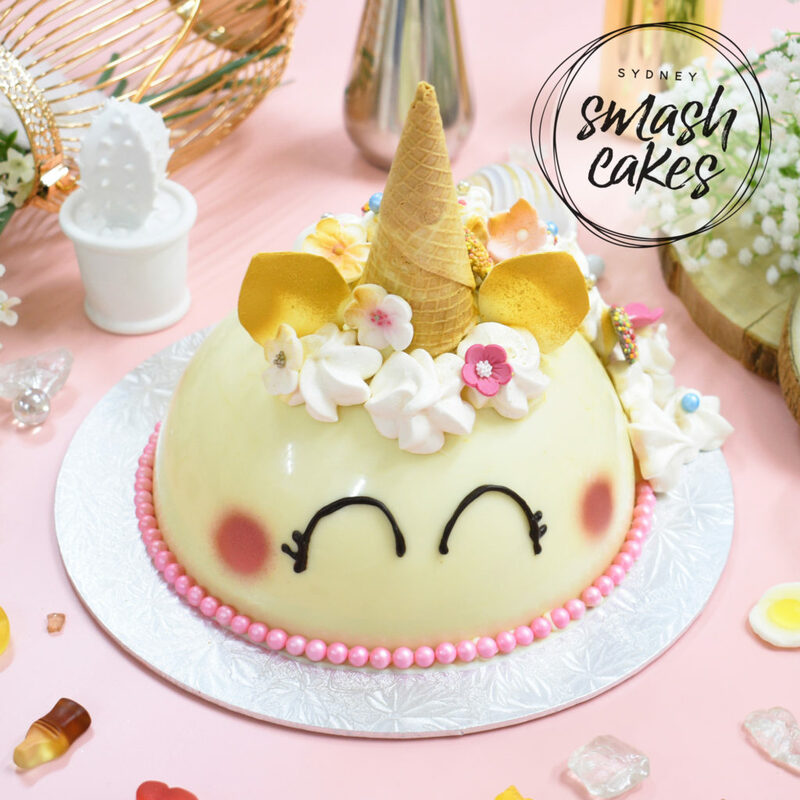 Sydney Smash Cake is an edible piñata and “cake” in one allowing the enjoyment of all lollies and treats inside the irresistible chocolate dome. Enjoy 10% off with code “HKMOMS_SMASH”. Valid until 30/6/2019. 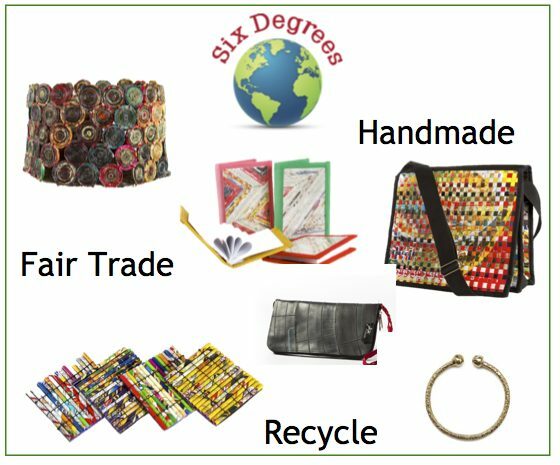 Fairly traded products that can be created using up-cycled and sustainable materials. Get 20% off and free shipping with code: HKMOMS20. 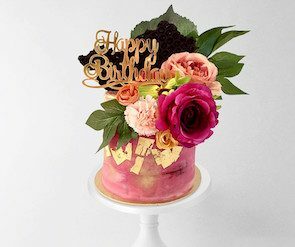 We use classic ingredients, mixed with a wide array of bits and bobs to ensure that every cake is unique and its own piece of art. If you can dream it, we can make it! Hong Kong Moms receive a box of 8 cookies ($100 value) by quoting the discount code: BBTCOOKIES17. Wedding dress designer specializing in bespoke embroideries and French lace. 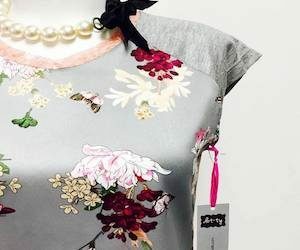 Mention Hong Kong Moms and receive a free veil or waist embroidery worth $2,500. Prices start at $15,000. 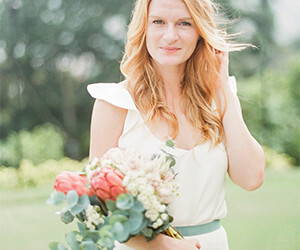 Contact christine@workshopweddings.com.